Trader Joe’s sells Blood Orange Rosé Wine. Ever felt that your glass of rosé could do with a dash of citrus? Turns out, Trader Joe’s sells a blood orange rosé that would hit the spot. 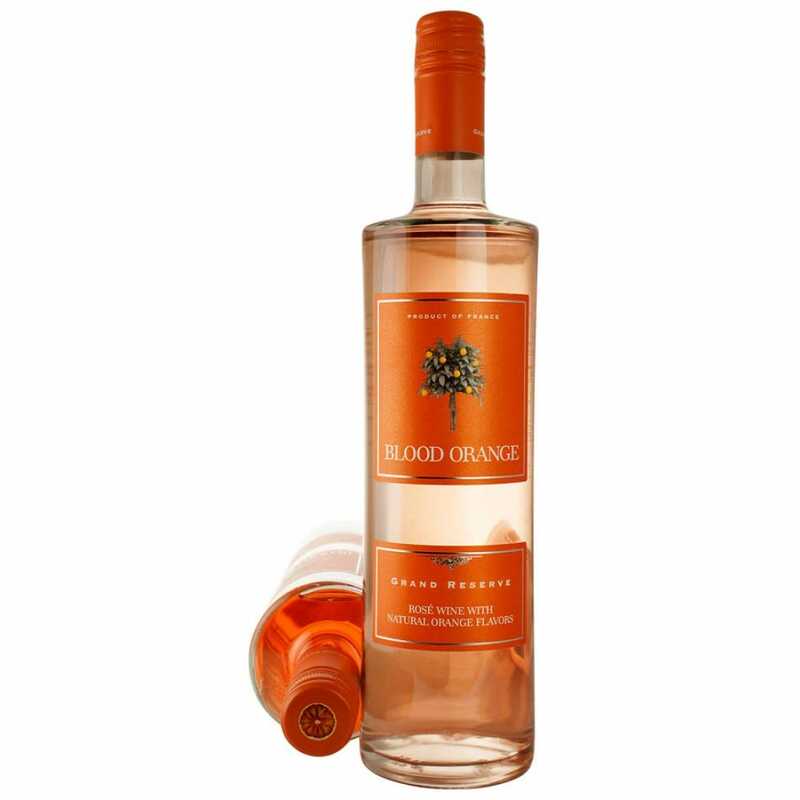 The Blood Orange Grand Reserve Rosé ($9.99) sparked a flurry of excitement after Bustle’s Lifestyle Editor Emma Lord recently spotted a bottle at a New York Trader Joe’s location. This particular rosé is made up of 50% cinsault grapes and 50% grenache grapes, according to distributor Monsieur Touton Selection, LTD. The grenache grapes have the distinct characteristics of red fruits like raspberries and strawberries while cinsault grapes are often used in blends to soften up a wine’s flavor and give it more floral notes. If you want to try the rosé, you can find it at Trader Joe’s or buy it from online retailers for closer to $12.99.